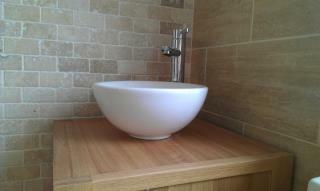 KPS Bathrooms Bristol provide a complete bathroom design and installation service. We are specialists in bathroom installation, bathroom design, heating and plumbing and have over 30 years' experience. Find out how we can help you - get a quote now. We manage all tiling, decorating, electrical or lighting/building work necessary. Call us now on 01179 566995 or get in touch. 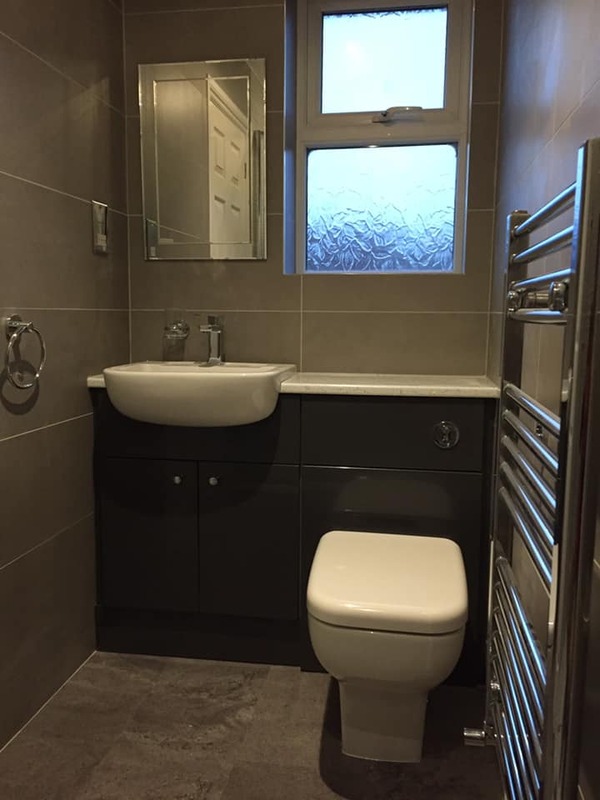 Recent project: a bathroom completed in Bristol. See more of our work in the gallery. Or get a quote online.